Before you promise to be together forever, let everyone know about your big day with our Rustic Wedding Invitations. 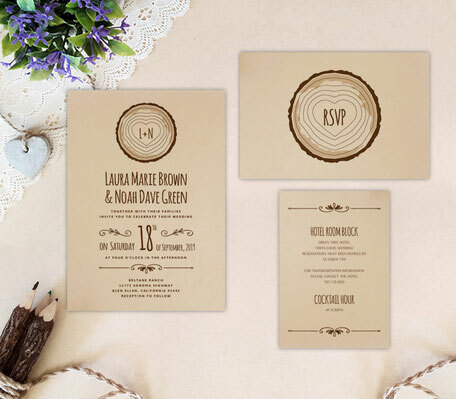 These nature-inspired invites were made for an outdoor wedding among the trees. 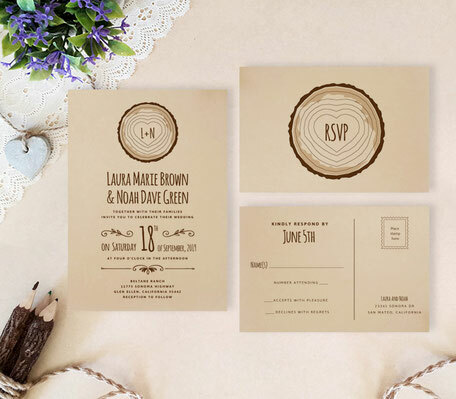 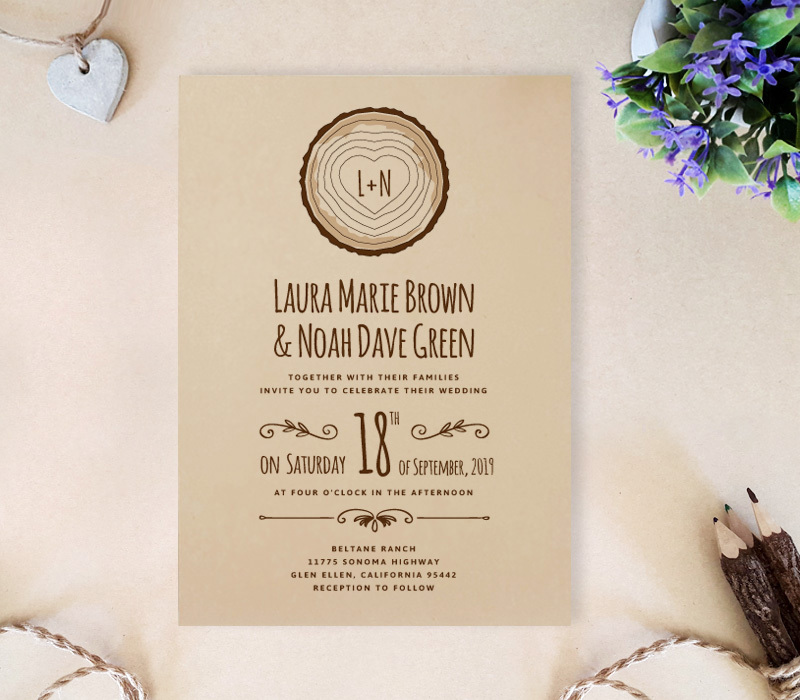 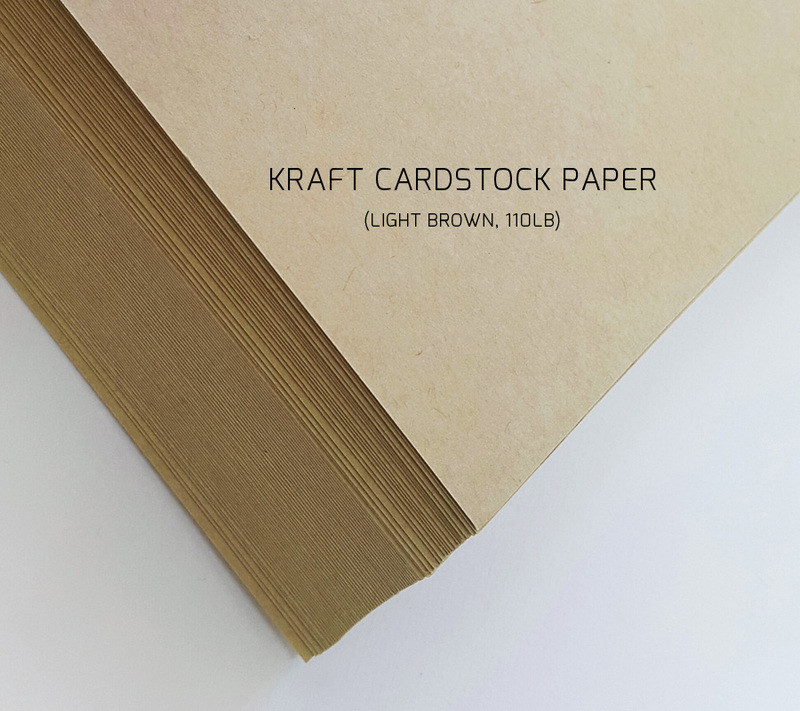 Printed on warm kraft paper, our invites feature tree stump artwork and will display your wedding info in woodland-style font.